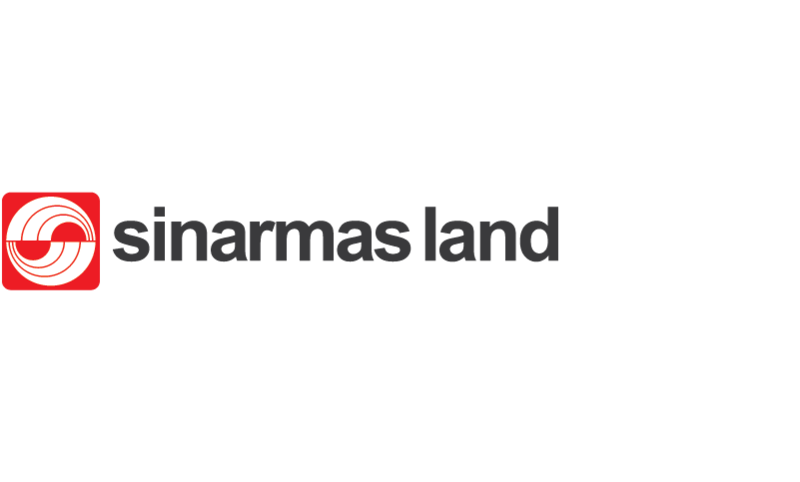 Sinar Mas Land (SML) is one of Indonesia’s largest and most diversified property developer. On a land bank of about 10,000 hectares we develop townships, residential areas as well as commercial, retail, hospitality, recreational and industrial properties. A future that offers something better, fulfillingand enduring – building an environment that capitalises on knowledge, technology and innovation. Progress must be sustainable, based on a solid foundation of past learning and investment, as well as responsible approach to conserve and provide for generations to come. Our vision is to become South East Asia’s leading property developer, trusted by our customers, investors, by our partners and stakeholders. Over the past 40 years we’ve come far and we see many exciting challenges ahead. Sinar Mas Land is listed on the stock exchanges of Singapore and Jakarta (with a combined market capitalization in excess of US 3.5 billion), from where we engage in property business in Indonesia, China, Malaysia, Singapore and the United Kingdom. 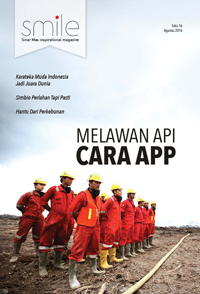 Sinar Mas Land is rated as Indonesia’s strongest real estate company. 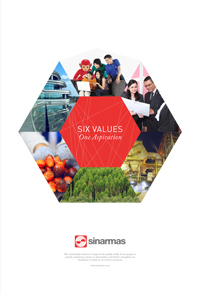 Having consistently been awarded the most prestigious international awards for best designs, best green buildings and most sustainable development projects, Sinar Mas Land lives its values. We take the physical challenges of a certain environment to optimize harmony between natural elements and the people's wishes. We would love to show you our ideas about how the future can look like and talk to you about how we can work together.